Liga NOS title chasers Porto midfielder and Arsenal target Hector Herrera is on the brink of signing for Diego Simeone’s Atletico Madrid, according to recent reports in Spain. Diario AS state the sought-after Mexico international Herrera is heading for the Spanish capital next campaign after agreeing on a move to the La Liga club. Hector has chosen the Wanda Metropolitano outfit as his next destination, with a five-year deal said to be on the table. The 28-year-old Herrera is out of contract in June and has drawn the attention of several European top sides with no signs that he will sign a new deal in Portugal. 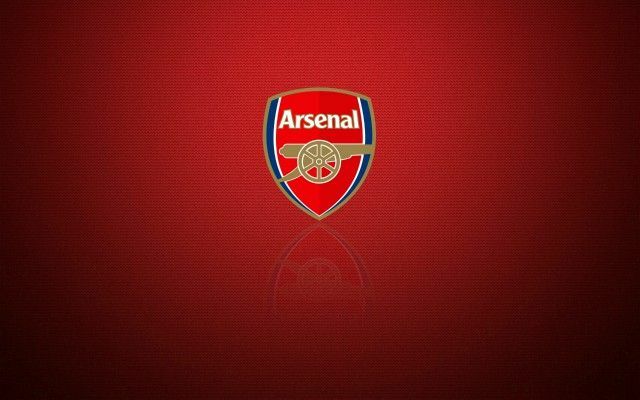 Be the first to comment on "Arsenal suffer major blow as Atletico set to sign €22m-rated star"